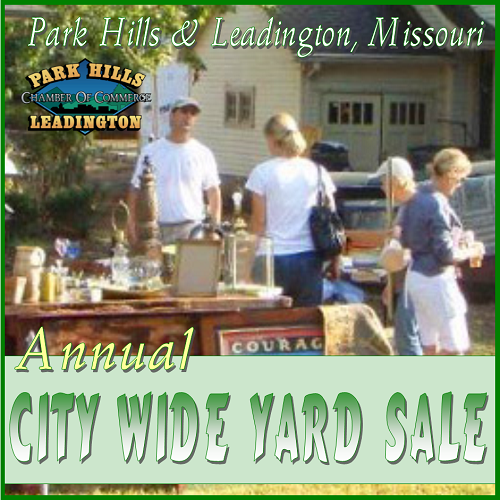 Does NOT count toward the resident's annual yard sale limit in Park Hills. Maps will be available for purchase August 8, 9, & 10 for $1.00 at the Chamber Office. Watch our Facebook Page, Website, and local media sites for additional locations and/or dates in which you can purchase the maps. Maps featuring area sales will be available at the Chamber office August 8th thru the 10th for $1.00.